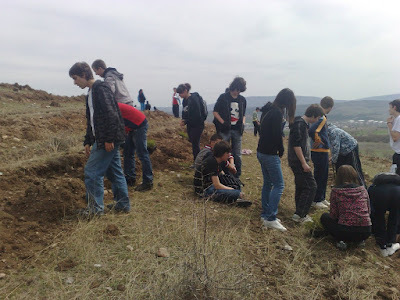 Once again, Macedonians proved that when is needed they know how to preserve their nature. With the motto "Plant your future" they showed their enthusiasm. 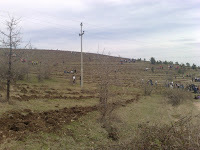 Yesterday (Tuesday, 30th march 2010), for the fifth time, in the last two years was the National Tree Day. Macedonian citizens planted approximately 7, 5 million trees all around Republic of Macedonia. This time the event was international. 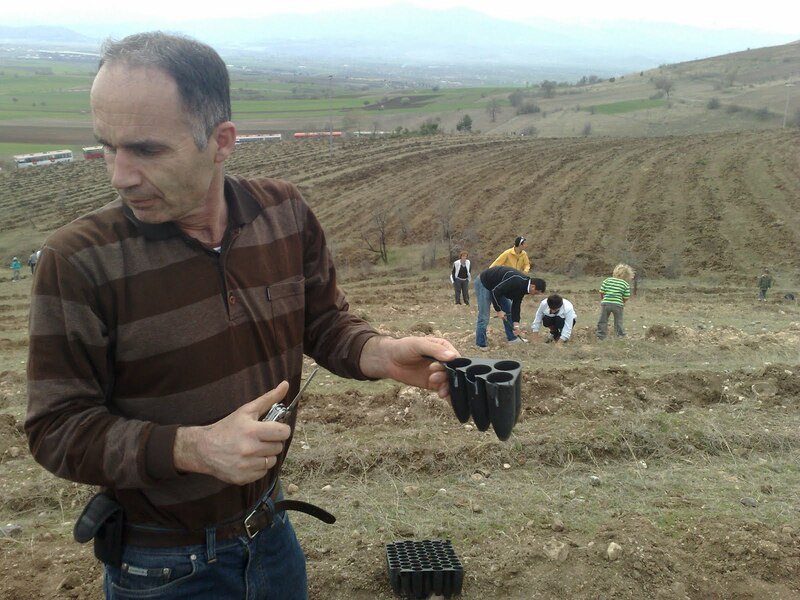 Trees were planted on the border areas with Greece, Bulgaria, Serbia, Kosovo and Albania. The intention is the next event to be applied all over the Balkan Peninsula. 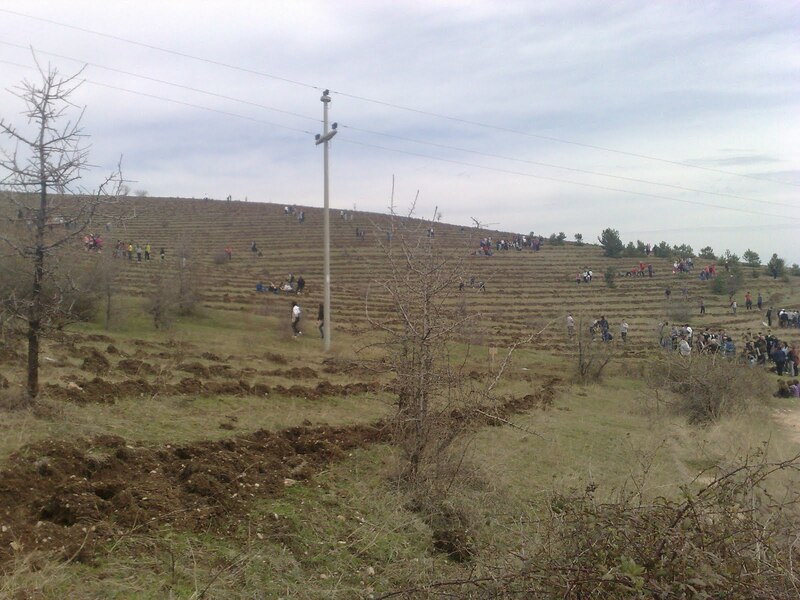 So far over 21 million trees were planted. Student FM 92.9 once again "On the air"